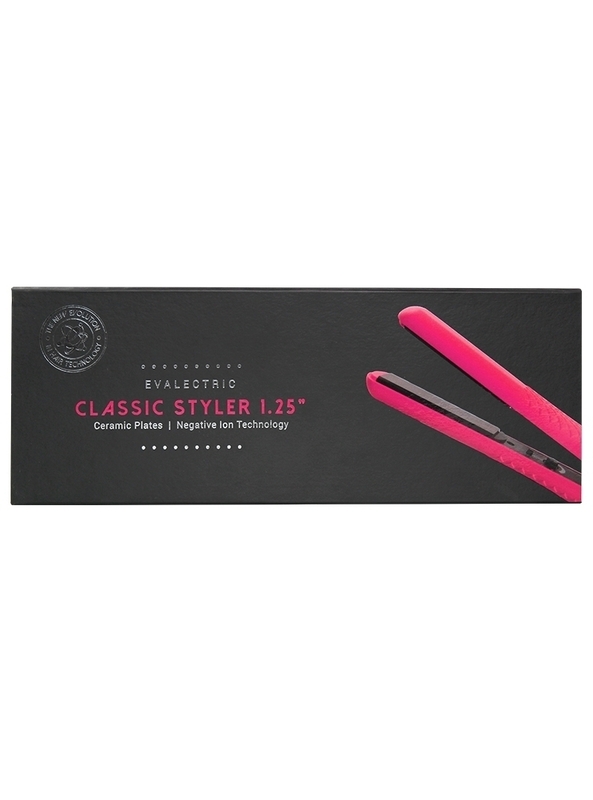 From corkscrew curls to gentle ringlets, pin-straight hair to beach-ready waves, vintage ‘finger waves’ to red carpet chignons, the elegant Evalectric set will help you master every look. 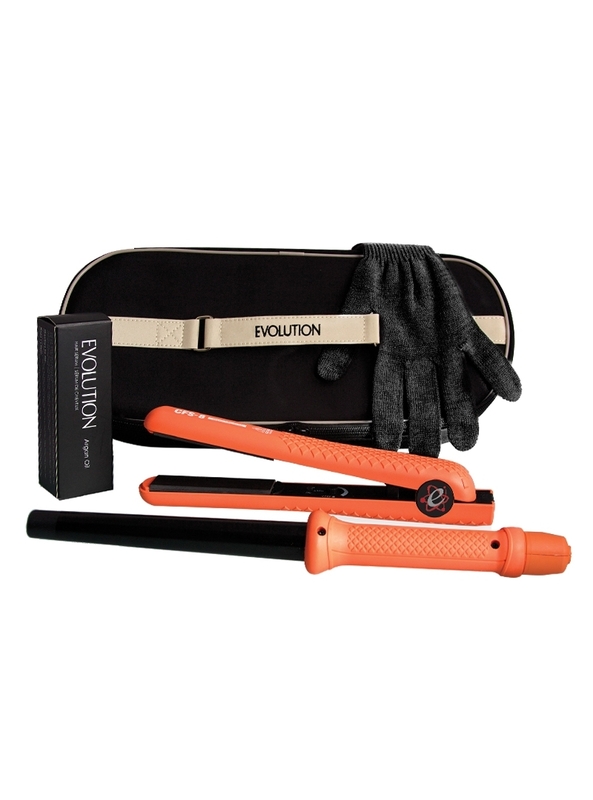 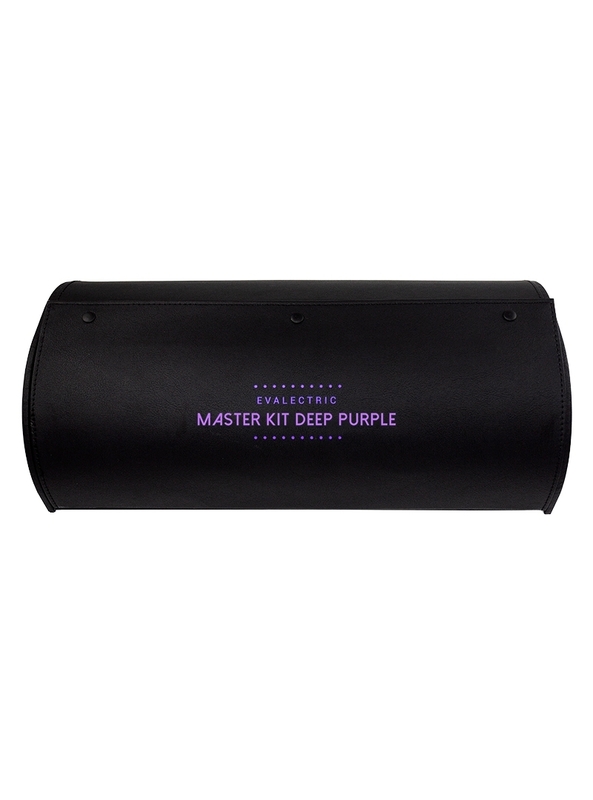 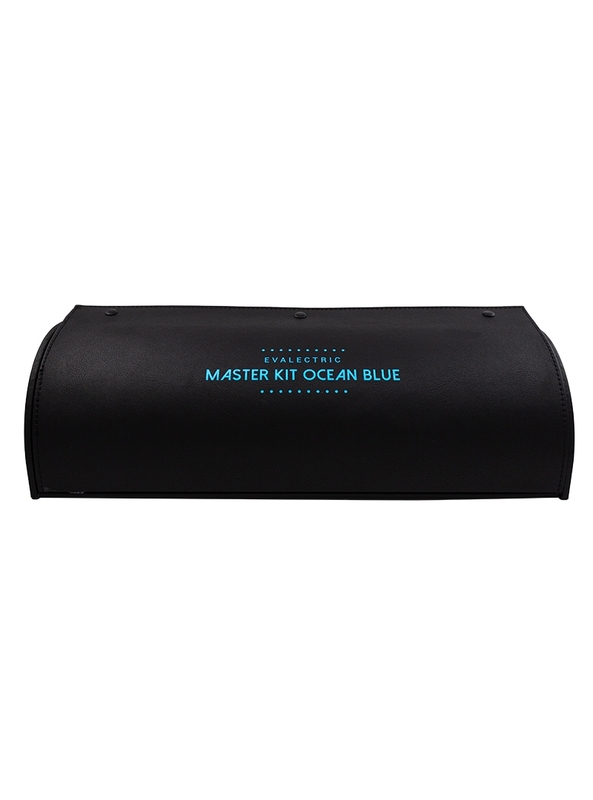 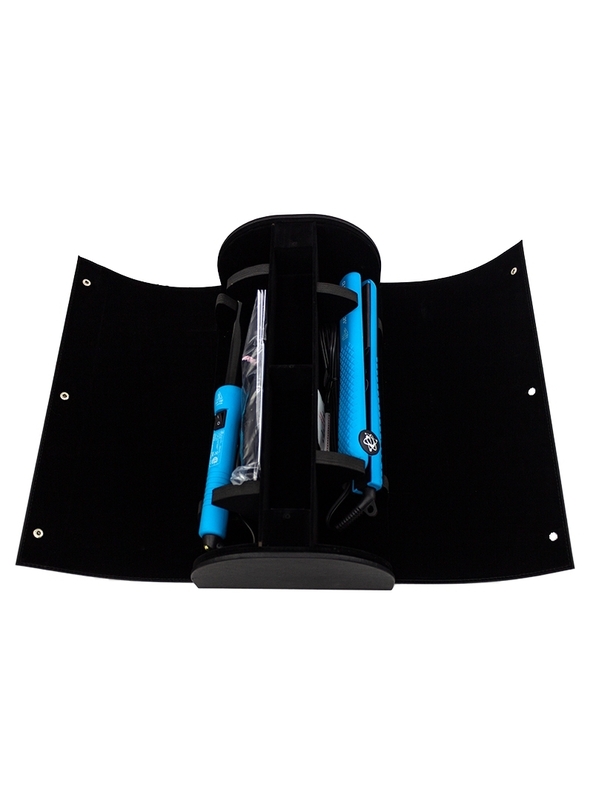 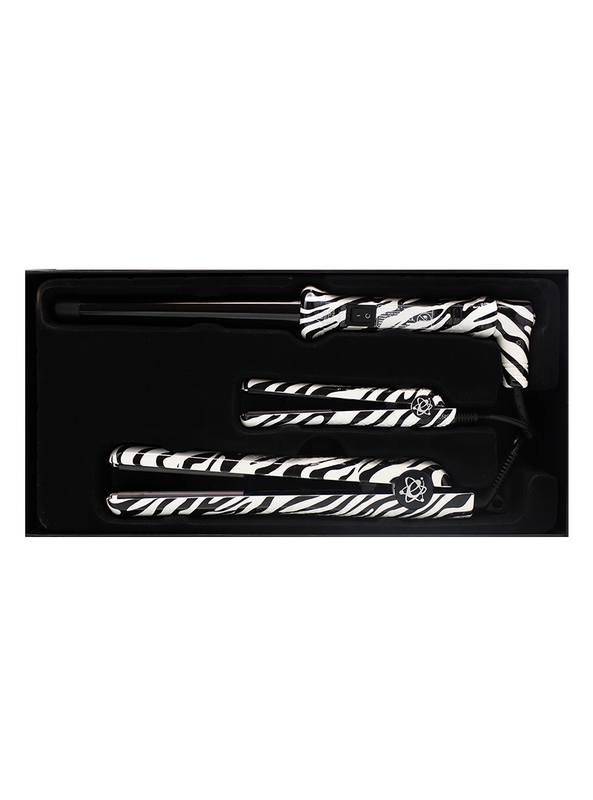 This professional hairstyling set features two state-of-the-art products to help you achieve the perfect hairdo. 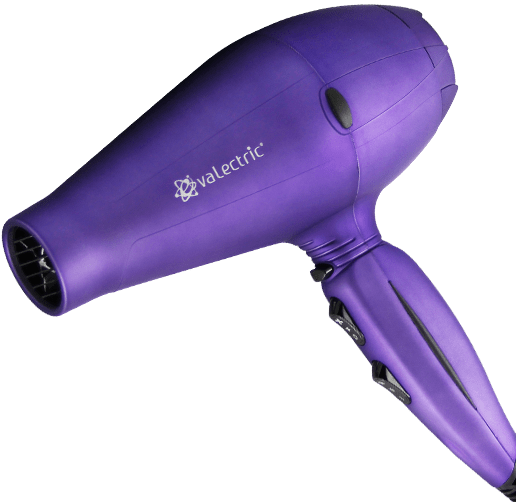 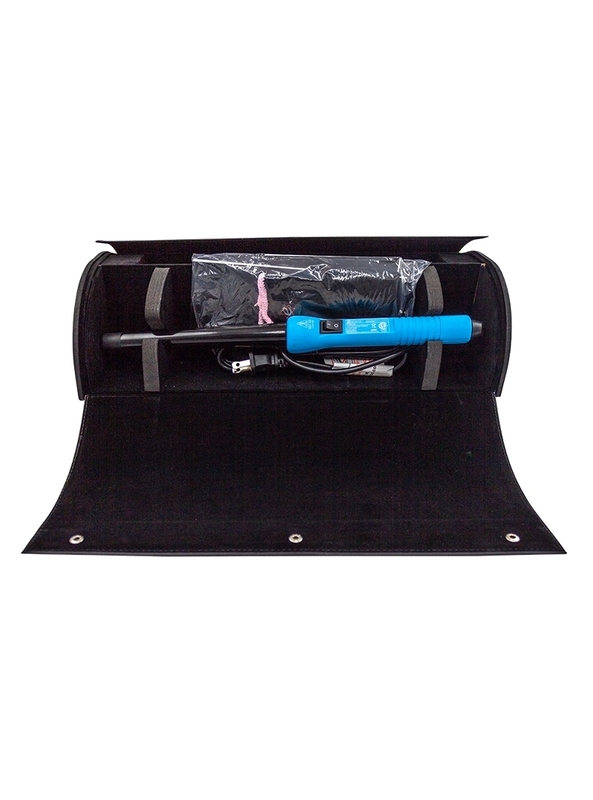 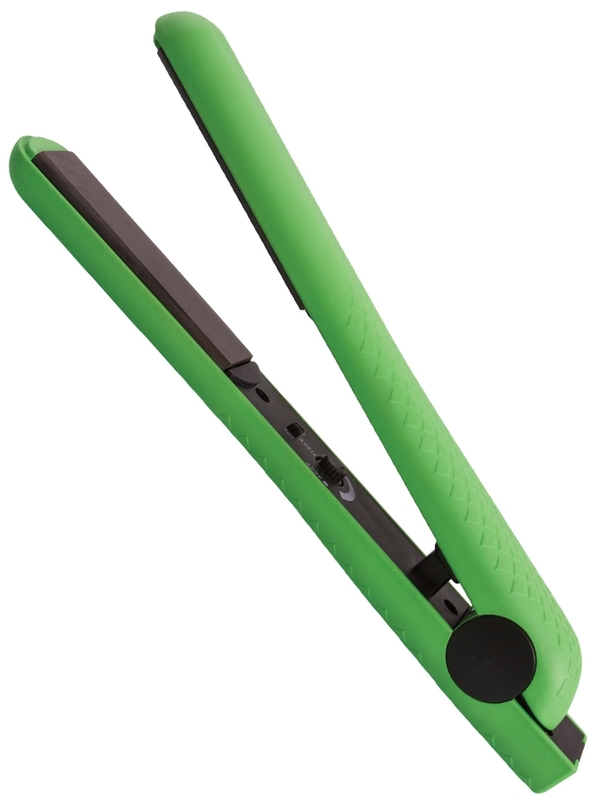 Evalectric’s bestselling hair straightener is designed with 100% ceramic plates to provide uniform heat distribution, and negative ion technology to eliminate static for frizz-free hairstyles. 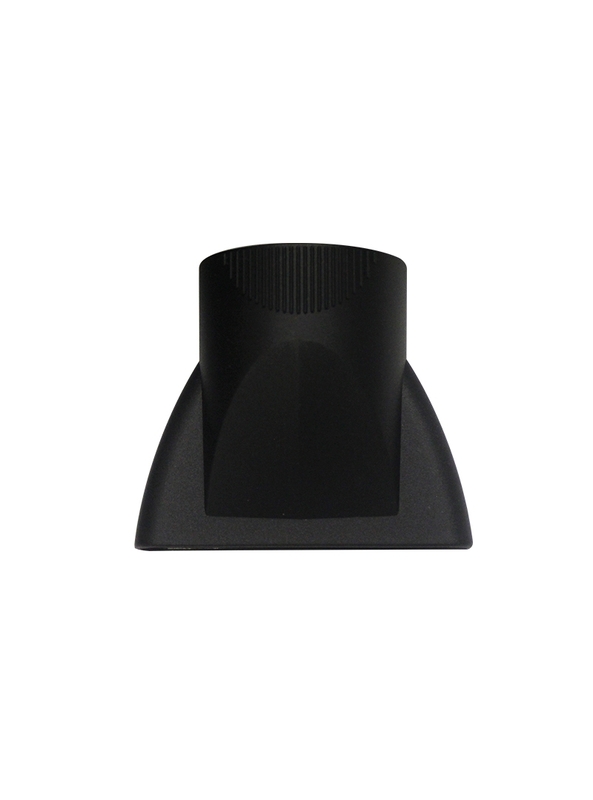 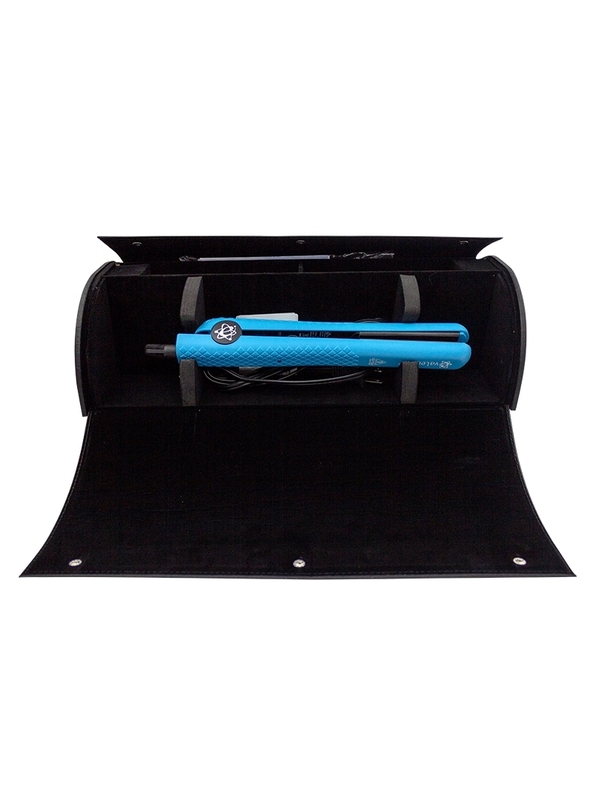 It also features infrared heating technology to provide gentle hair-friendly heat, and floating plates to allow for better grip and more efficient hairstyling. 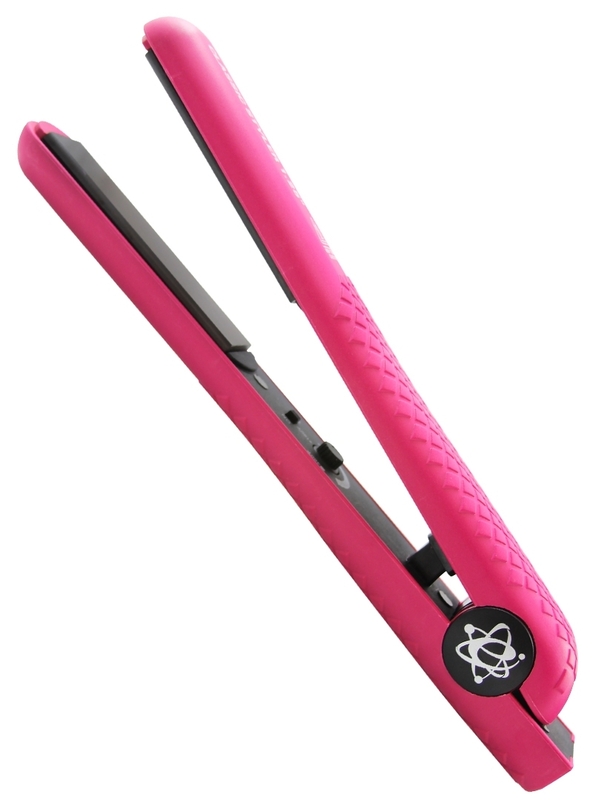 Plates are 1.25” in size and can heat up to 460°F for quick styling. 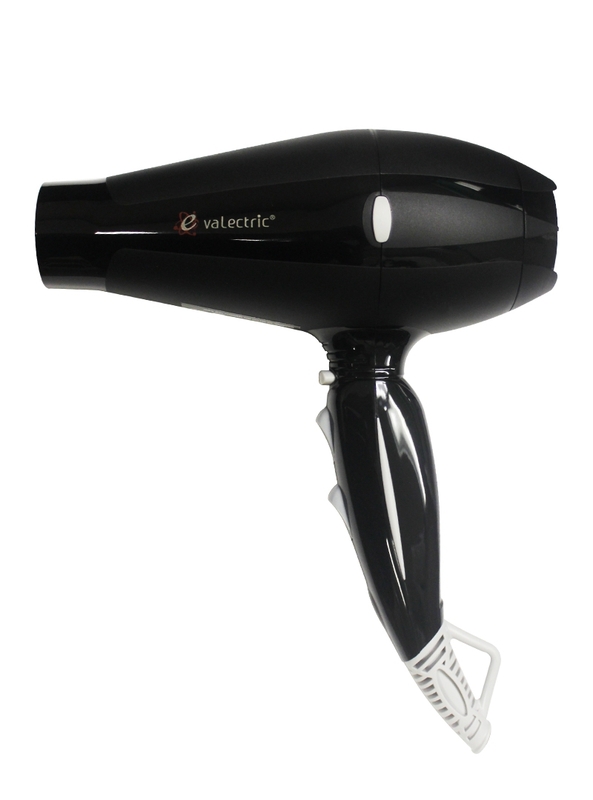 With a 360°-degree swivel cord, the Classic Styler also eliminates the hassle of cord tangles. 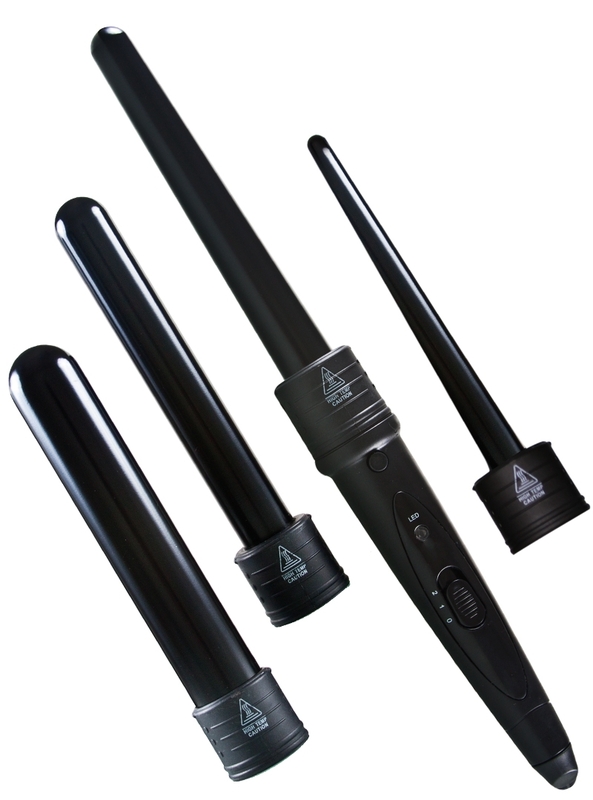 Featuring patented tourmaline technology, the Grande Styling Wand 18/25mm helps you convert dull, lifeless hair into graceful, fashion-forward styles. 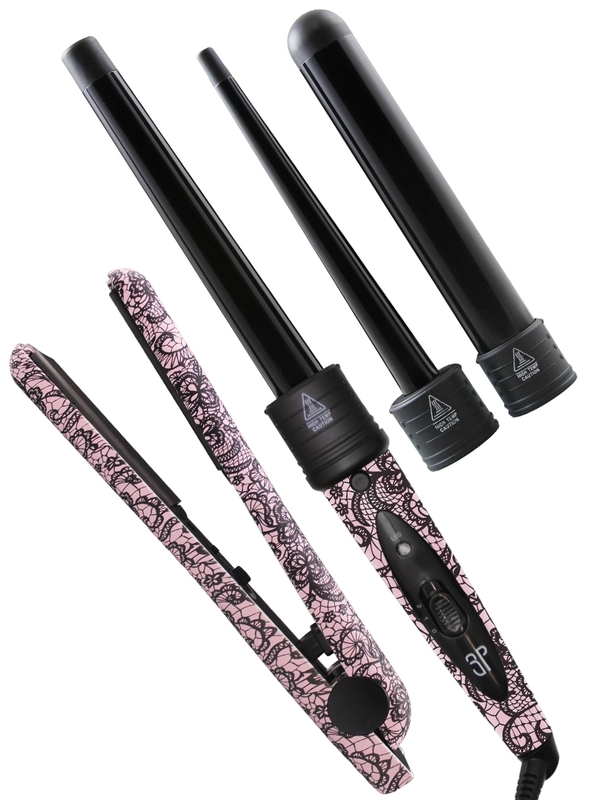 Thanks to its tourmaline material, the styling wand is able to heat up quickly and effortlessly, smoothing away frizz and locking in shine for the perfect look.